We're here to help! Please contact us with any product questions. 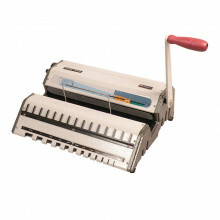 Comb Binding Machines: A cost effective and quick way to bind documents. 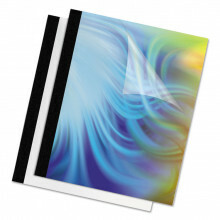 Uses plastic comb spines that are easy to open to add or remove pages. Electric and manual punch versions available. Coil Binding Machines: A continuous plastic coil is inserted into separate hole punched documents to create a securely fastened booklet. Decrease coil insertion time with automatic roller models. 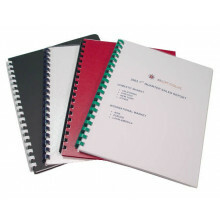 Wire Binding Machines: The highest quality binding process. 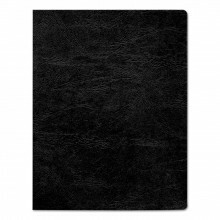 Different pitch options affect booklet thickness and binding tightness based on individual needs. Single and dual handle versions available. Combination Binding Machines: Allows for more than one type of binding process to be used. 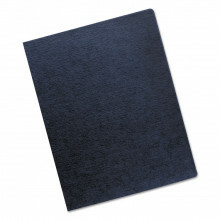 Provides the greatest range of binding using a single machine. Heavy duty motors available for larger tasks. 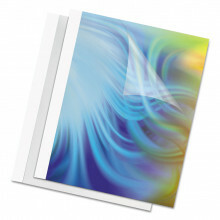 Thermal Binding Machines: Thermal binding allows punch-free binding using adhesives. 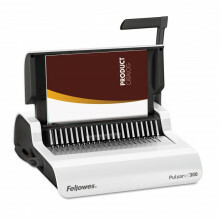 Fellowes Pulsar+ 300 comb binding machine offers easy manual punching at the pull of a lever. Vertical document loading ensures accurate punch alignment. - Max Binding Length: 11"
- Max Comb Diameter: 1.5"
Akiles manual wire closer is a heavy-duty modular wire closer that allows you to easily close all standard binding wires. 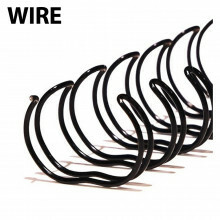 Simple to use all-metal construction for high productivity and durability. 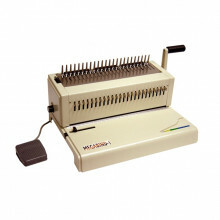 - Size: 3/16" to 9/16"
Akiles MegaBind-1E electric punch plastic comb binding machine eases the binding process with foot operated punching. Fully disengageable pins for punching different paper sizes. - Max Binding Length: 14"
- Max Comb Diameter: 3/16" to 2"